COLUMBUS, Ohio (AP) — A second wrongful death lawsuit has been filed against an Ohio doctor accused of ordering that near-death hospital patients get potentially fatal doses of pain medicine without their families’ knowledge, an attorney said Wednesday. 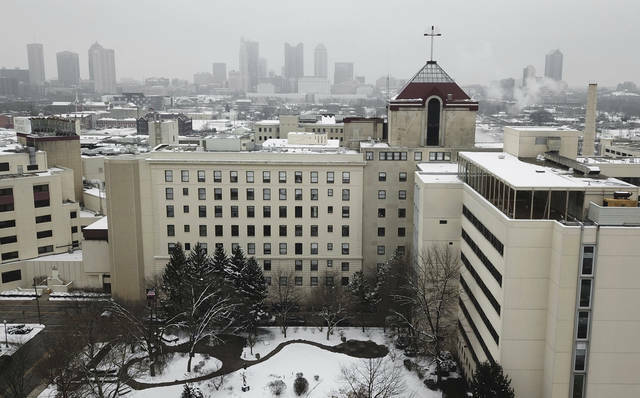 The Columbus-area Mount Carmel Health System announced this week that an intensive care doctor ordered pain medicine for at least 27 patients in dosages significantly bigger than necessary to provide comfort for them after their families asked that lifesaving measures be stopped. 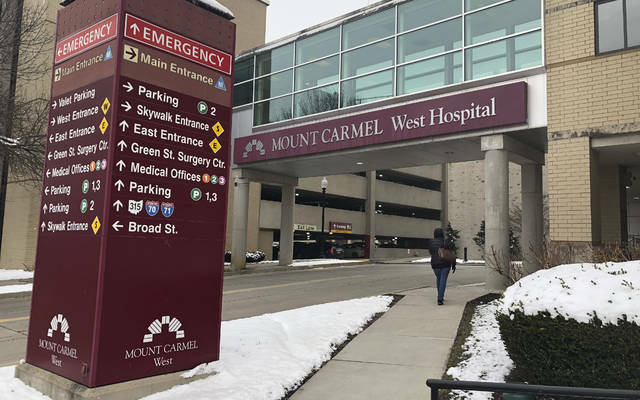 Mount Carmel publicly apologized and said it has fired the doctor, reported findings of its internal investigation to authorities and removed 20 employees from patient care pending further review. The new lawsuit alleges one of the patients, 64-year-old Bonnie Austin, of Columbus, was killed negligently or intentionally in September when she was given an outsize dose of the painkiller fentanyl and a powerful sedative ordered by a doctor who said she was brain-dead. Their lawsuit was filed against Dr. William Husel, the health system, a pharmacist who approved the drugs and a nurse who administered them. Court records list no attorney to comment on Husel’s behalf, and phone numbers linked to him weren’t accepting calls. “We’re doing everything to understand how this happened and what we need to do to ensure that it never happens again,” system President and CEO Ed Lamb said in a video statement.